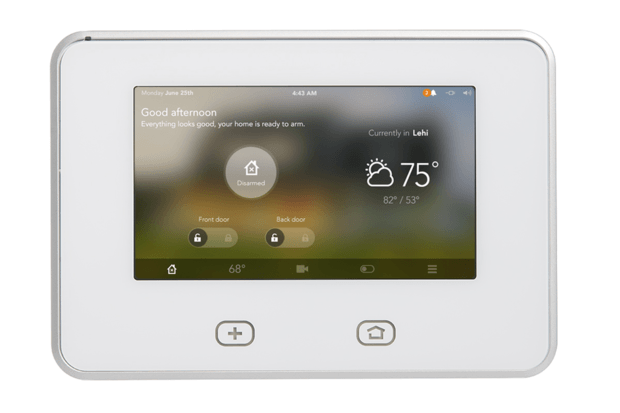 A smart home is a household fitted with connecting technologies, allowing its occupants to remotely control and program a wide range of automated home electronics equipment. Smart home technology boasts an array of applications in residential energy management. The technology also provides access to undisrupted entertainment and cutting-edge lighting control. As the demand for smarter technology continues to grow, the global smart homes market will pace up due to dynamic consumer preference and register a double-digit CAGR from 2015 to 2023. Several factors are aiding the growth of this multibillion-dollar market. Governments of several nations, for instance, are adopting regulatory initiatives to promote the use of smart appliances to curb excessive energy consumption. The smart homes market has already registered exponential growth across developed countries, and it will not be long before the technology successfully capitalizes on the commercial prospects in developing nations. Mounting levels of pollution and growing consumer awareness are the two key factors contributing to the development of the smart homes market across emerging nations. Other than this, the increased requirement for convenience among consumers, increasing demand for energy-efficient solutions and advanced solutions to guarantee safety and security, and product development in the Internet of Things (IOT) are factors giving a boost to the global smart homes market. Traditional home automation devices could only control systems within the house and with a limited range of connectivity. However, recent advances have fostered better connectivity of household appliances and devices, enabling users to control and monitor the devices even when they are on the move. Such enhanced connectivity is made possible through mobile control features, which is an integral component of smart homes and is thus often emphasized upon by manufacturers. The technology-based products and compatible communication protocol given by internet service providers also enable users to remotely manage smart appliances and devices fitted in a smart home. Although the concept of smart homes has been around for many years, it is only in the last five years that the market has witnessed robust growth. The growing security concerns have enhanced the demand for smart automation systems and security features in smart homes. For the expanding working population base in several countries, safety concern with regard to children and aged parents has emerged as a major issue. Smart homes are built to address such issues using highly sophisticated remote monitoring technologies, which will only get better over time. This is another primary factor anticipated to fuel the global smart homes market significantly in the coming years.